LET'S POWERA WORLD OF GOOD! Here's what you need to know about Reyna: she loves to laugh. A lot. If she can make a joke out of something, she will, and you better believe it will be funny! Reyna and her husband, Gabriel, love Jesus and love telling other about Him and how He changed their lives. Reyna has been at our sister station, KSBJ, for almost five years. She's been helping out NGEN here and there along the way, but we finally decided to make it official. 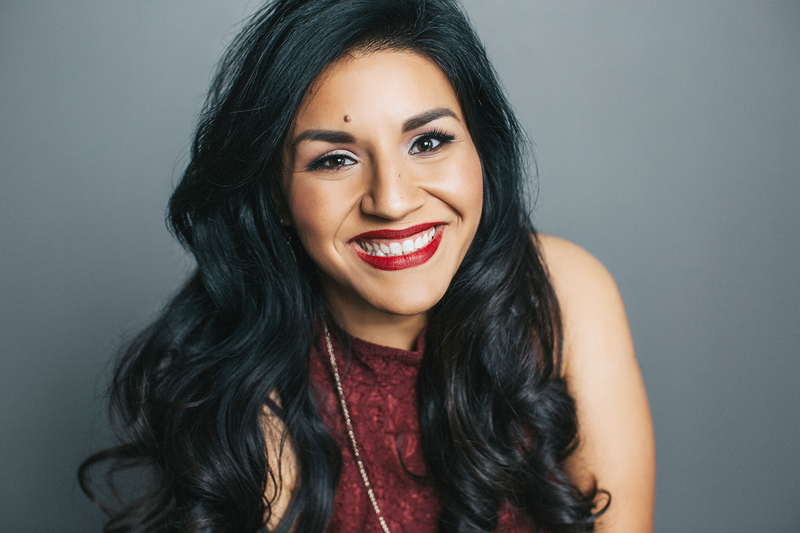 Reyna is going to be a regular on the air at NGEN radio and nothing is going to stop her! Check her out middays each weekend. NGEN radio is YOUR online and on-air digital music experience for the now generation.